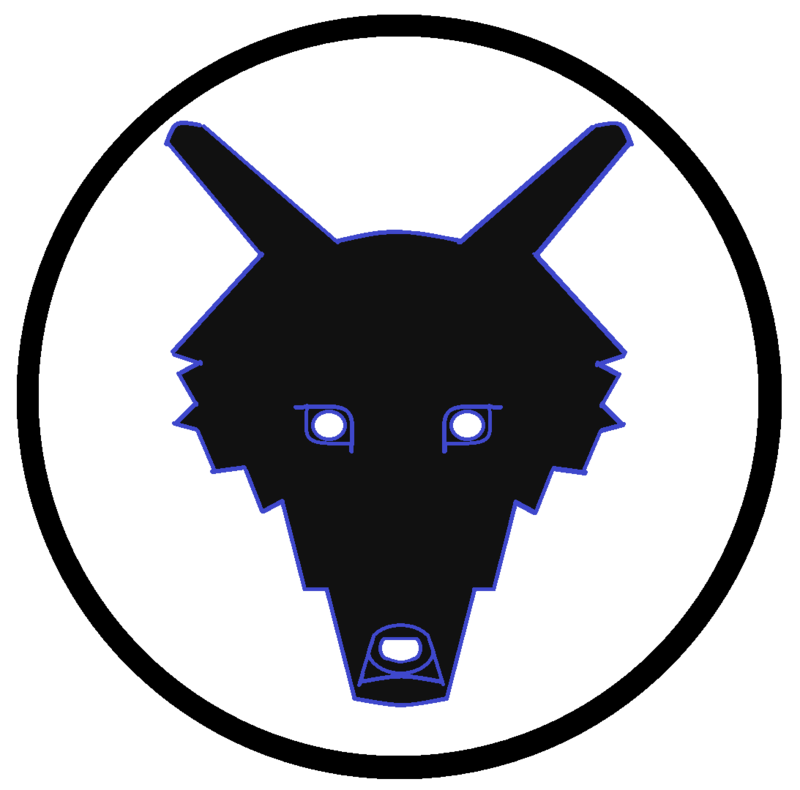 So I knew sooner or later that I would start getting questions about the whole title and set up of this blog, and why I use the name “MidnightWolf”, so let me explain. It isn’t me trying to hide or being afraid of something. I try not to make this blog completely about myself. I don’t want my face to be remembered as I want my words and posts to be remembered, I prefer substance over imagery. I also like the sleek and kinda mysterious feel of the blog, I think it suits me a little bit. Someday I’ll probably upload a photo of myself, but for now there’s no point, why change something that seems to be going so well, and is augmenting each and every day. This entry was posted in Controversial and tagged Awesome, Controversial, Dark, Midnight, Mysterious, Opinion, Statement, Wolf. Bookmark the permalink.